QC Storm Hockey Season Tickets Are On Sale Now! Quad City Storm Hockey Season Tickets Are On Sale Now! We were all a little worried for a few weeks back in the spring that hockey would not be returning to the Quad Cities. Now we're quickly approaching the Storm's first year on the ice. 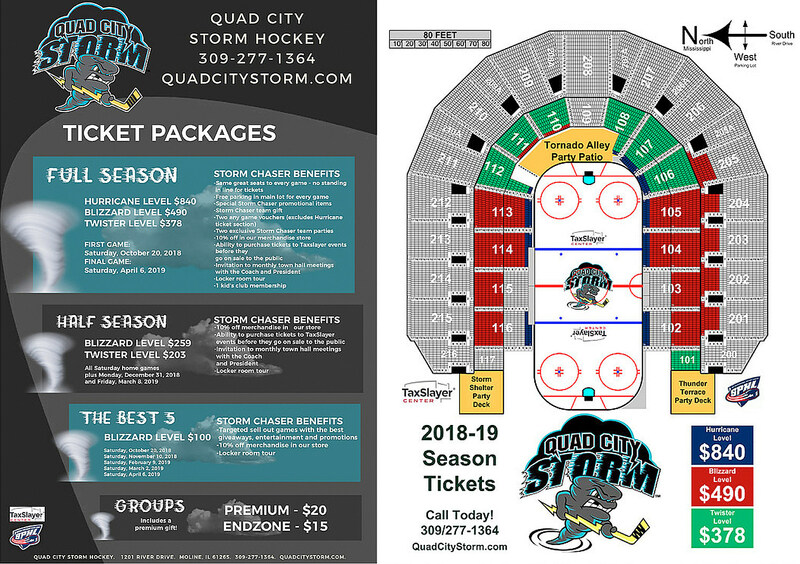 The Quad City Storm hockey team is offering up half and full season ticket packages with a few different levels to choose from. There's also a "Best 5" package that targets the home games with the best planned giveaways, promotions, and entertainment. The package list with pricing and benefits is below along with the seating chart. Click it to enlarge. 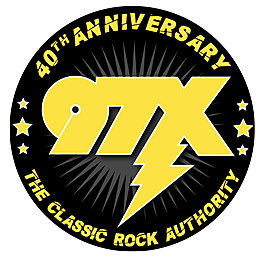 To purchase tickets you can visit the TaxSlayer Center box office or QuadCityStorm.com.